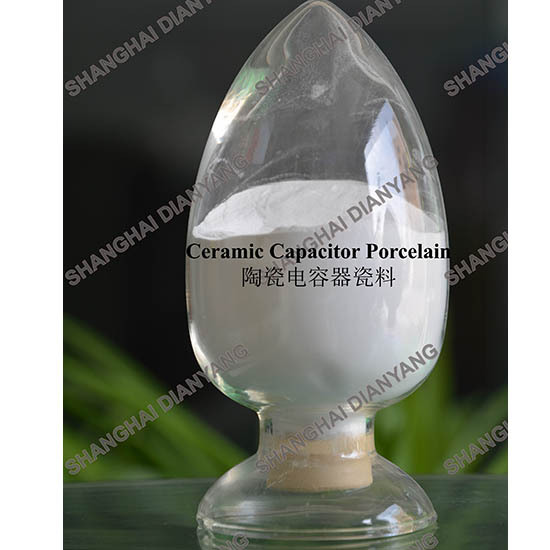 Ceramic Capacitor is a widely used in passive component. It's the base of digital world and it's the basic parts of the electronic devices and circuits. Ceramic Capacitor is a widely used in passive component. It's the base of digital world and it's the basic parts of the electronic devices and circuits. 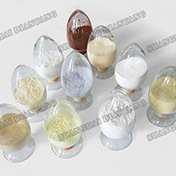 Shanghai Dianyang have always devoted to the study of ceramic dielectric materials and have been laid the foundation of theory and practice for ceramic dielectric materials production. Shanghai Dian Yang products include: High-Voltage Capacitors, MLCC, Semiconductor boundary layer capacitors.